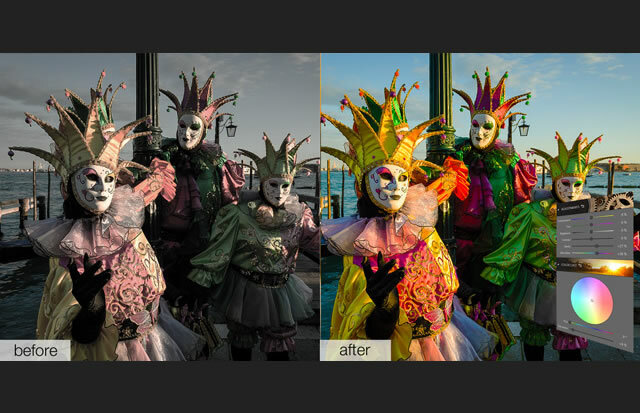 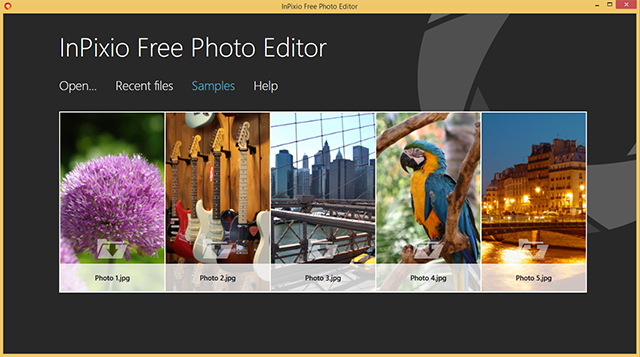 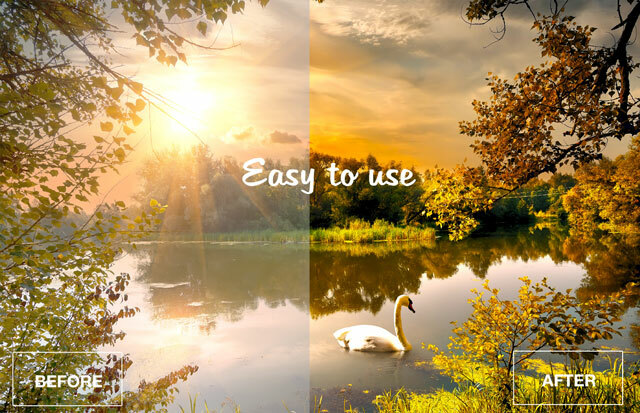 Edit your photos: change the color and brightness etc. 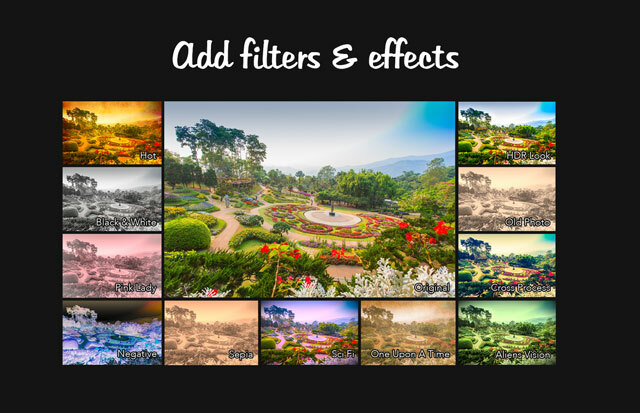 to get the most out of your favorite shots! 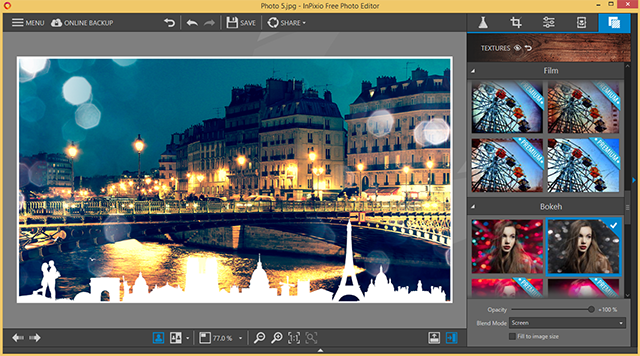 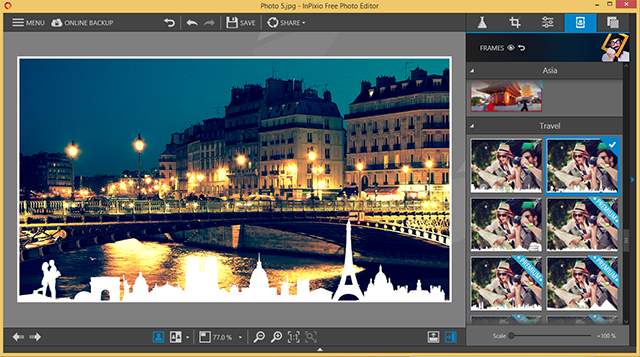 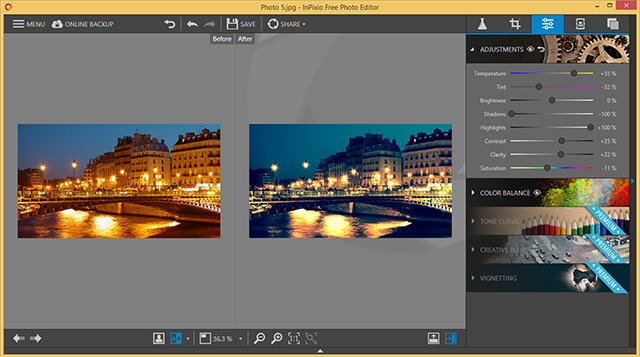 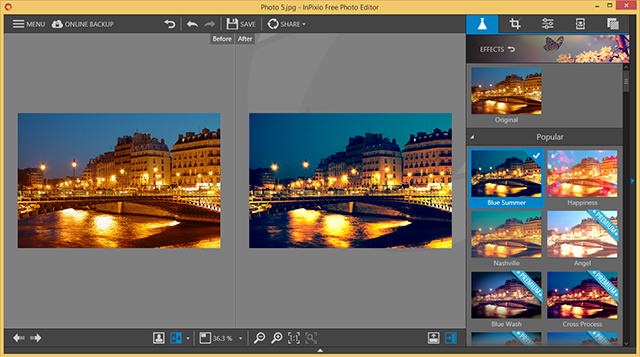 The photo editing software provided by InPixio will make you feel like a pro. 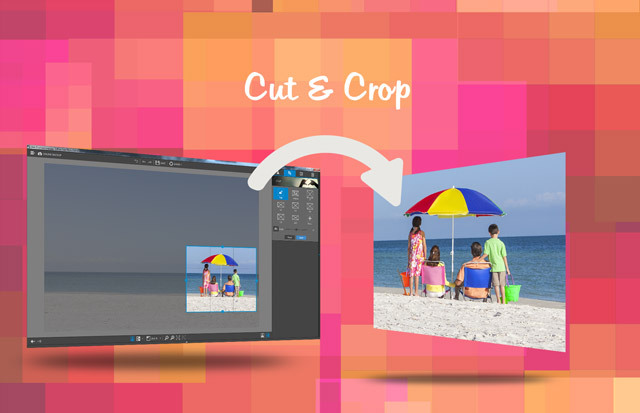 No need to discard or delete photos that you are not happy with how they turned out. 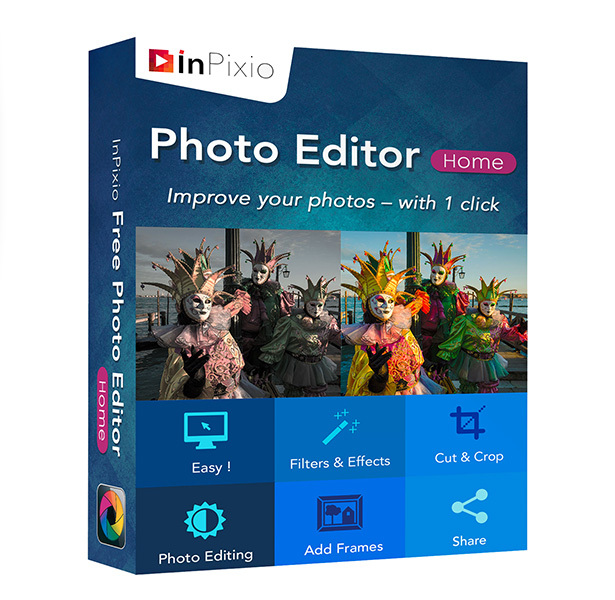 Photos are precious memories of our lives, they depict moments that were special in some way so before deleting those special events and people, fix and enhance them with InPixio’s easy-to-use photo software. 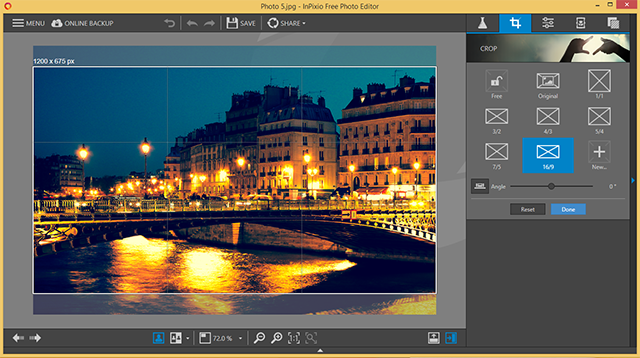 Begin creating pictures that will be enjoyed and cherished by family and friends for generations to come.